ZarinPal was established in the year 2010. ZarinPal was initially an Iranian startup company. 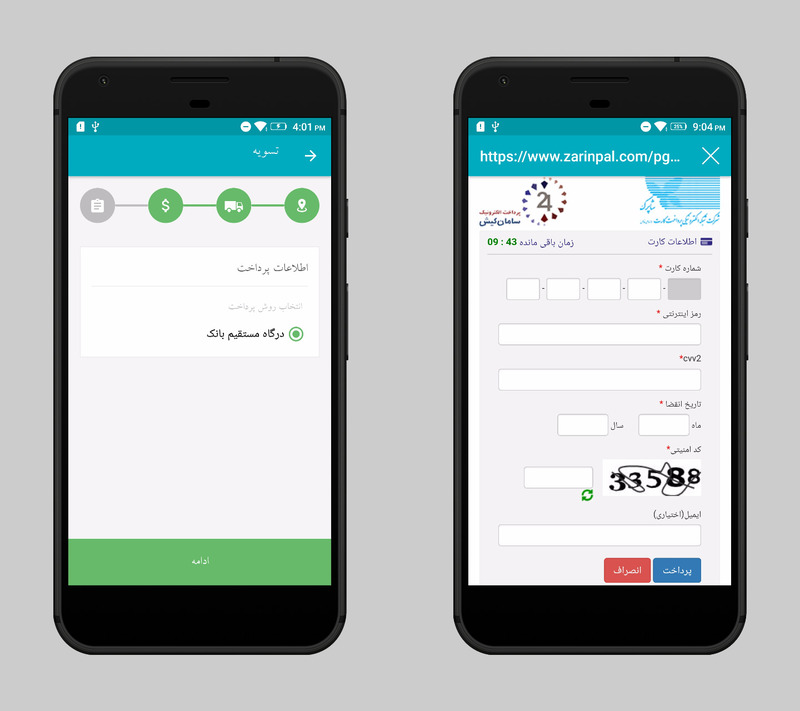 With the help of its services and trustworthy payment solutions, ZarinPal is now a leading and pioneer payment solution provider in Iran. ZarinPal is now an independent group and under the Multi-Ventures, a multinational investment fund. ZarinPal has developed fast and has rooted the trust among buyers and sellers of the Iran. Due to its rooted trustworthy among Iranian sellers and buyers, it is a must needed payment solution for online trading in Iran. ZarinCard is an additional great service by Zarinpal. ZarinCard is a member of Iran’s Banking Network. It has all features of Iranian bank cards. With the addition of ZarinCard, the ZarinPal becomes the best-suited payment solution for online trading business which involves POS. Mobikul Supports ZarinPal. It can be easily integrated with your Mobikul mobile app of your store. Mobikul Supports ZarinPal and many other payment gateways which you require. You can check for all supported payment gateways supported by Mobikul by clicking here.